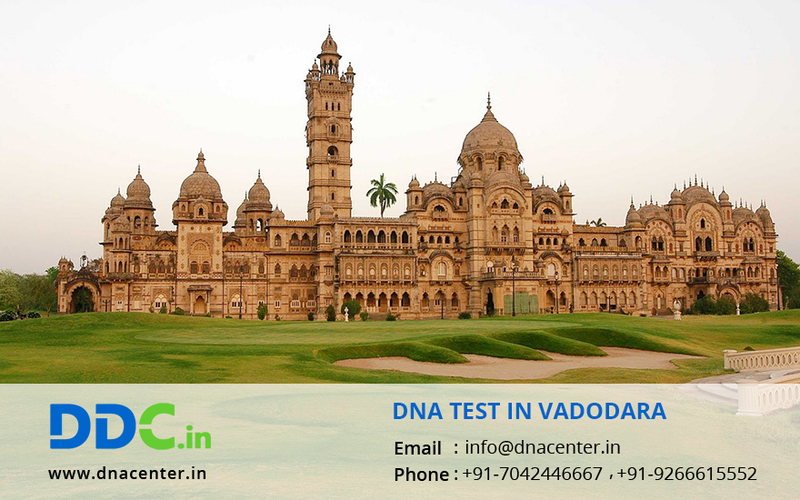 DDC Laboratories Indiahas opened up a collection center for DNA Test in Vadodara Gujarat with a mission to aid people by delivering the most trustworthy, accessible and reasonable DNA testing. These centers are affiliated to DDC who are world leaders in DNA testing. Parents who doubt about drug consumption can get a test to check the drug history. Apprehensive partners can get a test done for infidelity. Sometimes the DNA test is ordered by court such as in immigration and Visa cases. Parents who want to adopt a child get a DNA test done to check the medical history of the child. People also get a DNA test done for peace of mind.